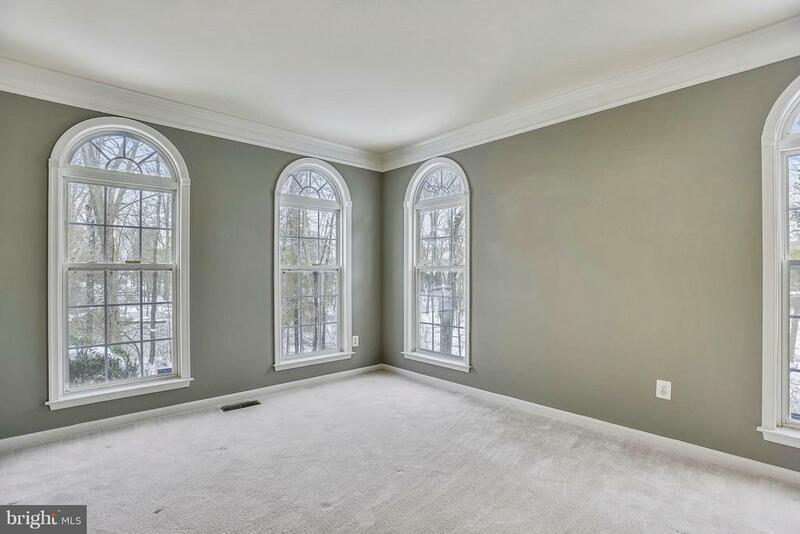 Every living room window looks out to trees. 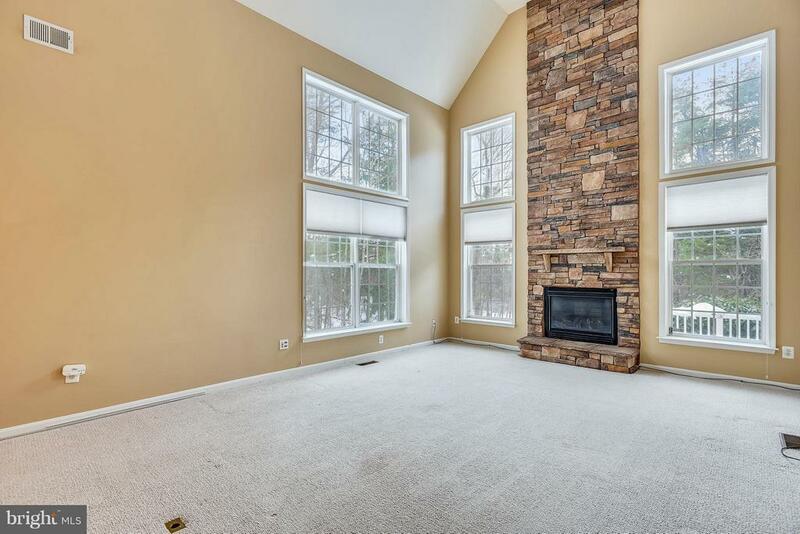 The family room has a lovely stone fireplace. 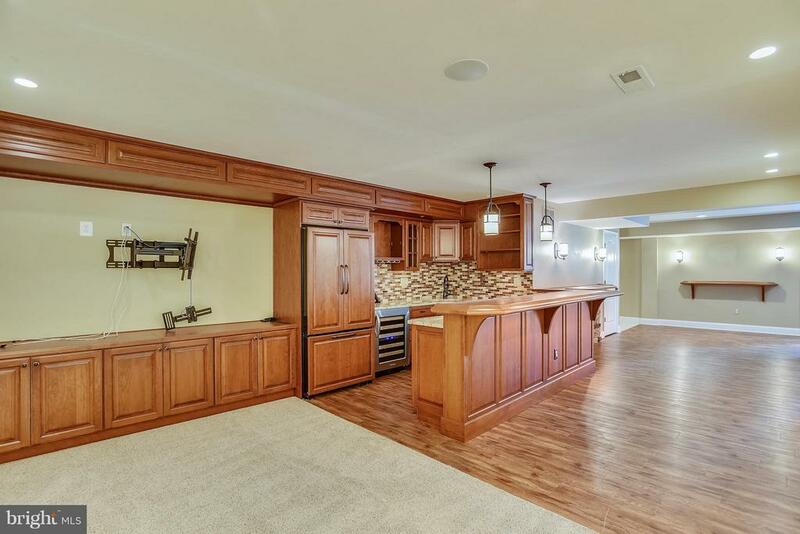 The kitchen has a extra large island. 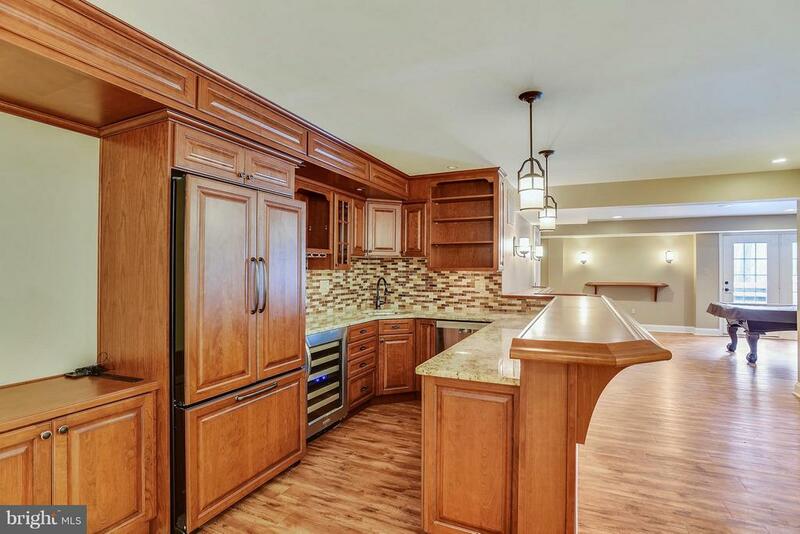 Make sure to check out the wine frig. 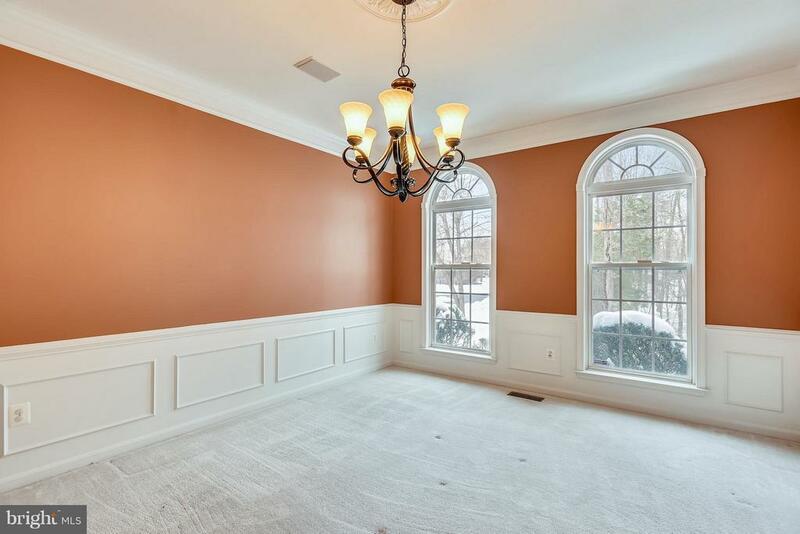 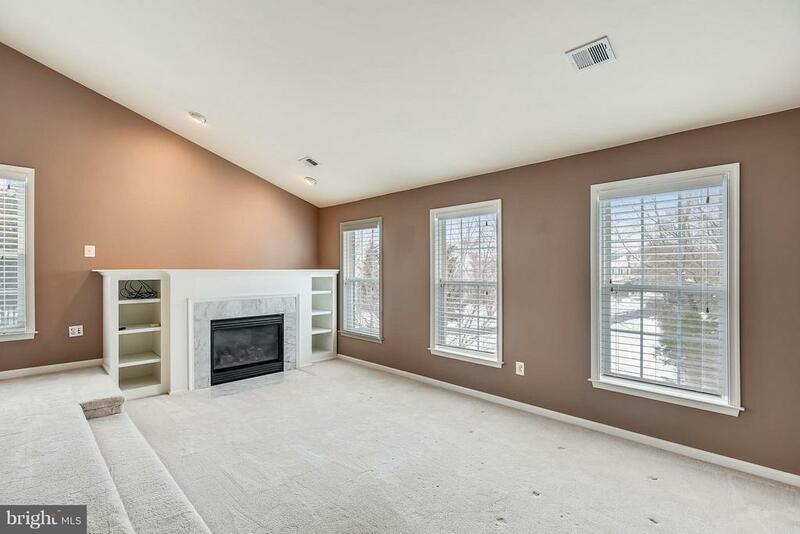 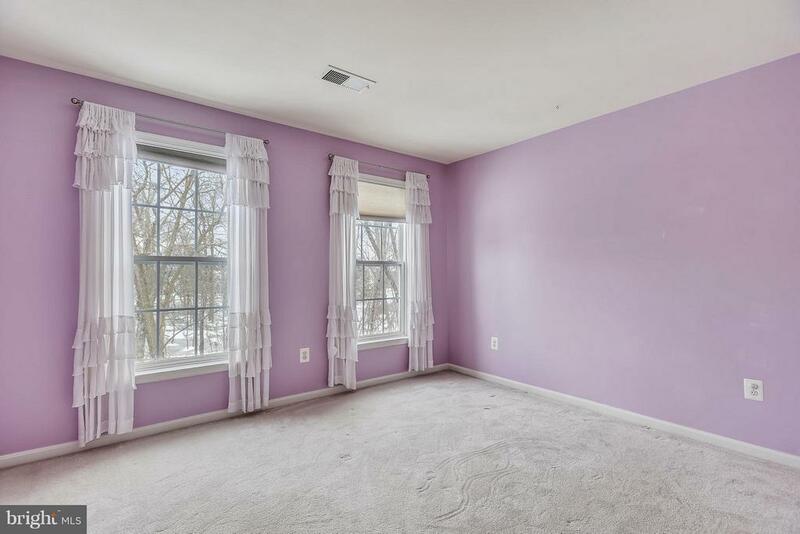 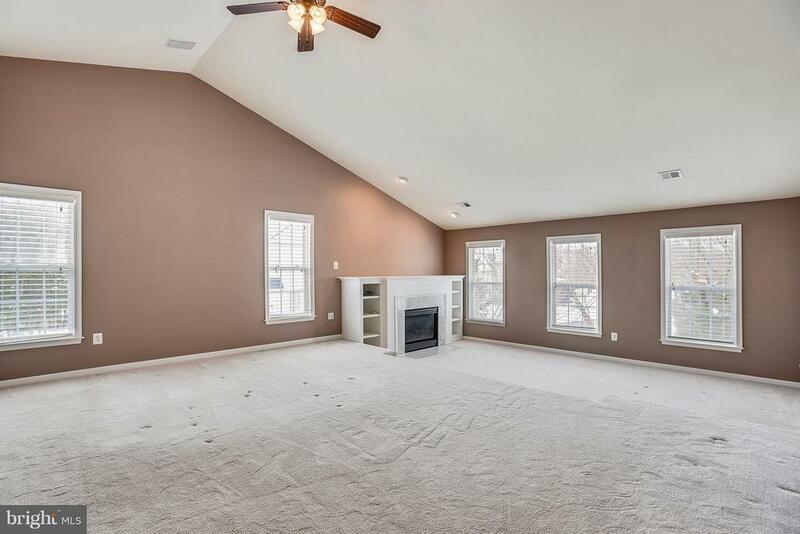 You'll love the sitting room with fireplace. 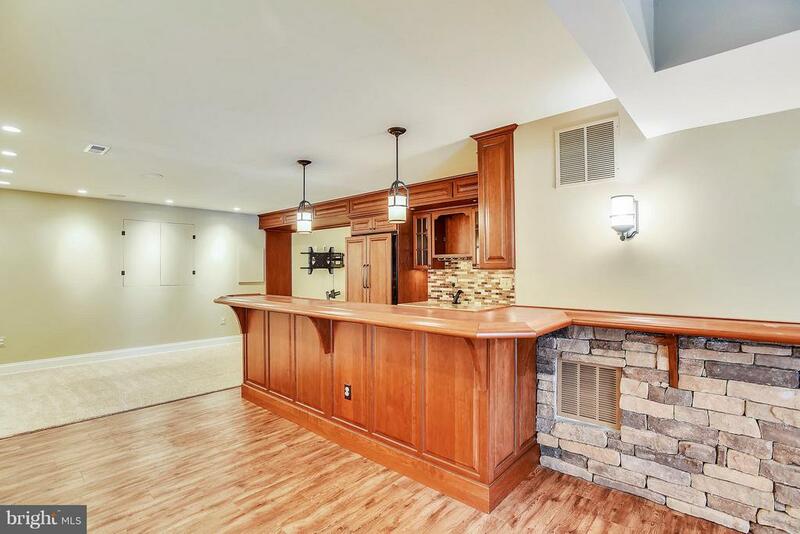 Check out the 2nd wine frig. 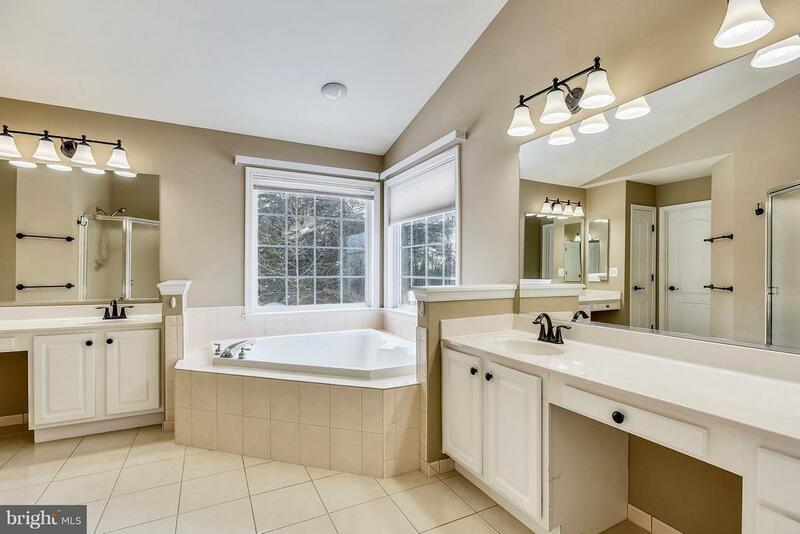 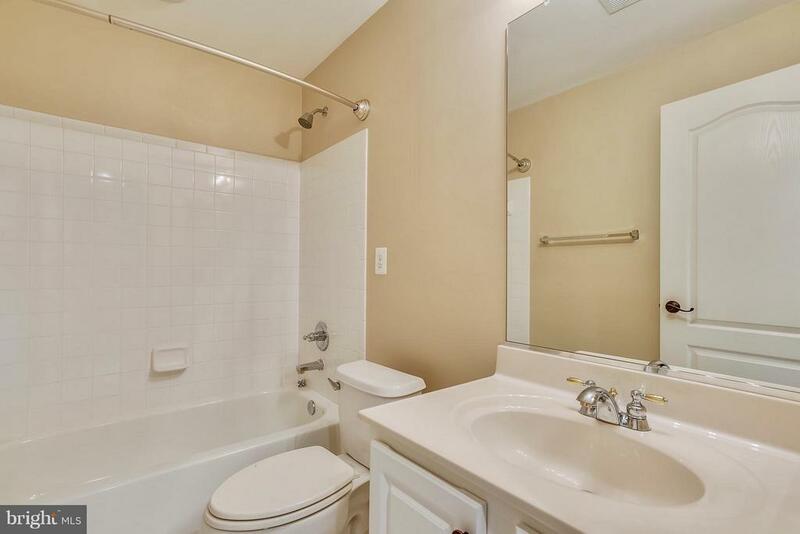 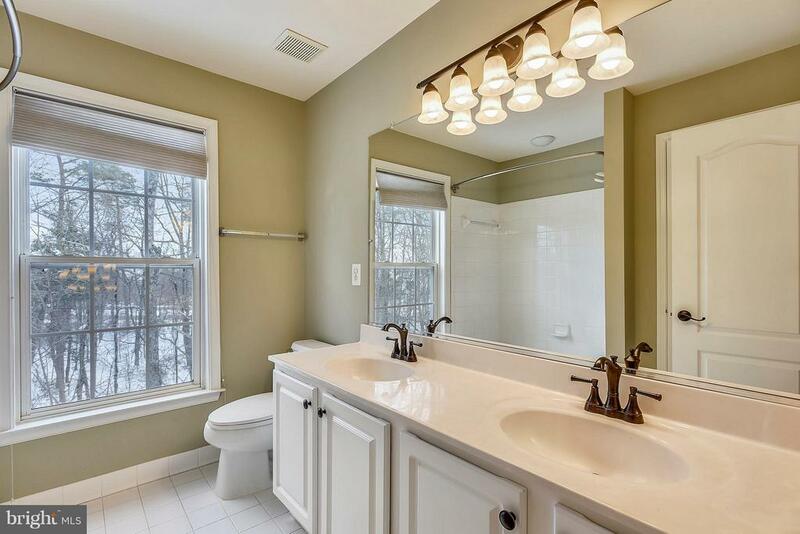 The lower level has a full bath too. 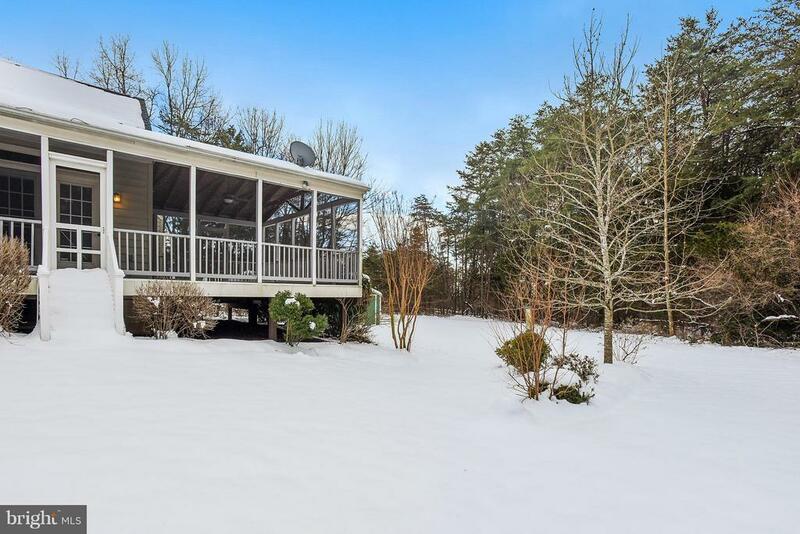 This lovely home sits on a bit more than 1/3 acre. 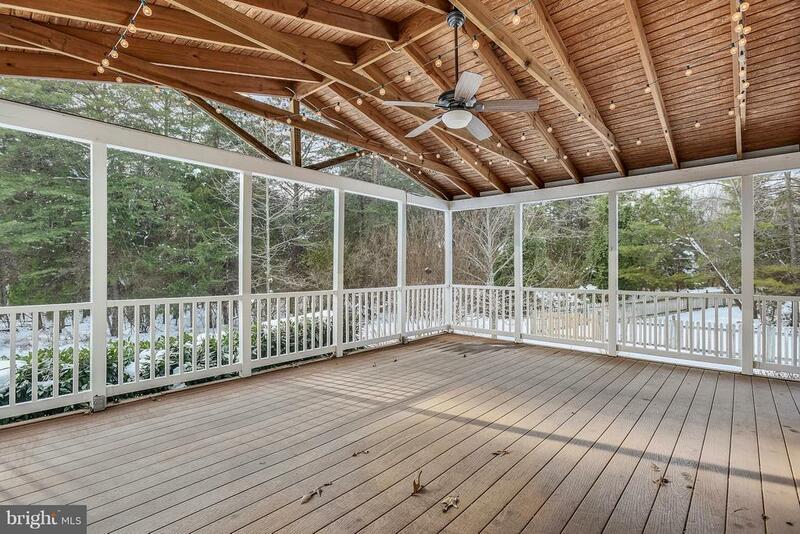 The screened in porch is fabulous! 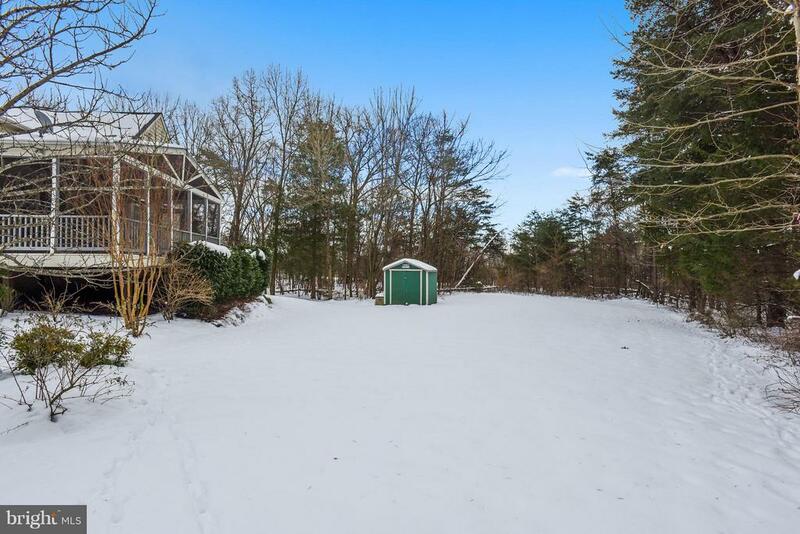 Lots of trees for privacy! 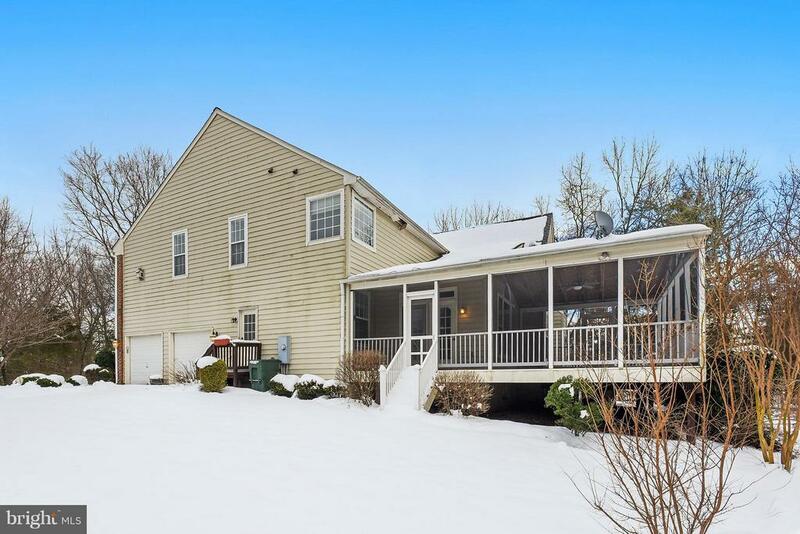 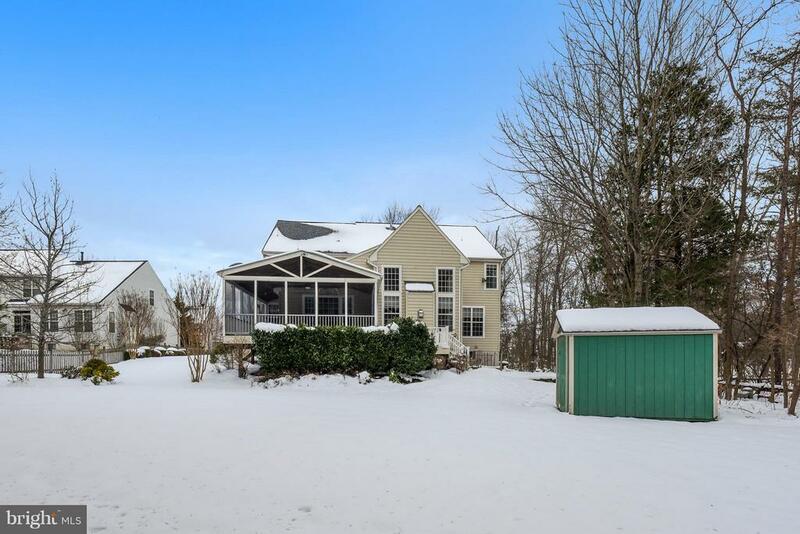 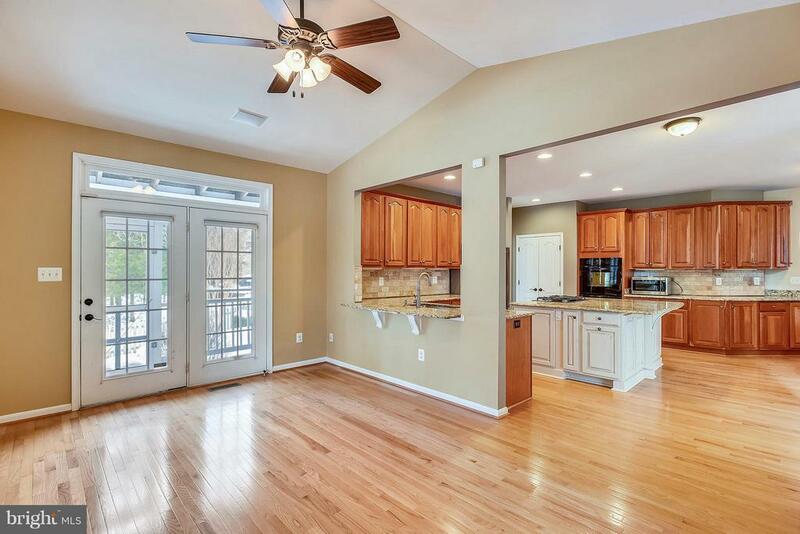 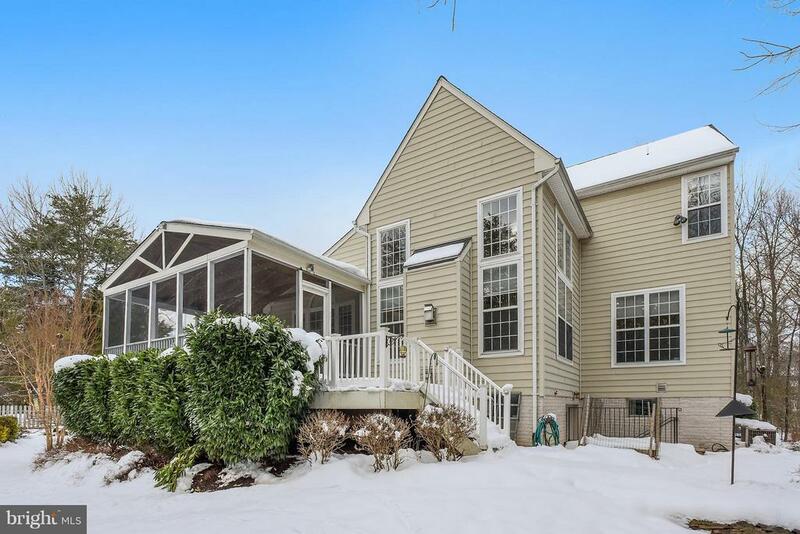 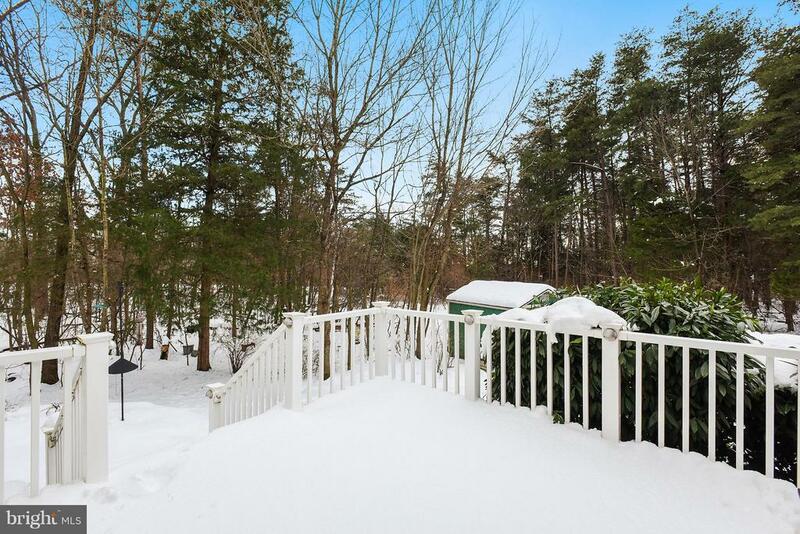 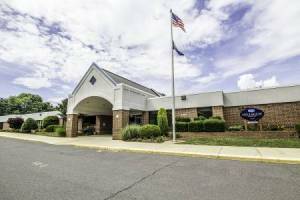 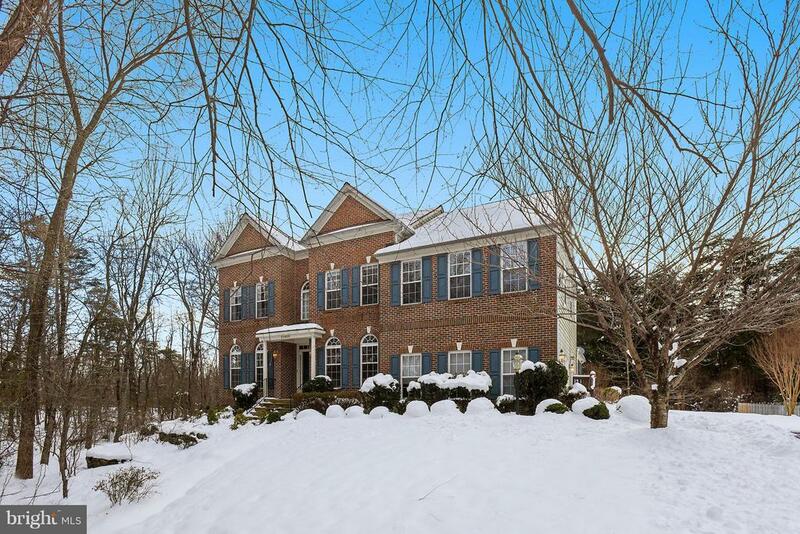 This Broadlands Beauty sitting on just over 1/3 of an acre is tucked away from it all with tress on 3 sides. 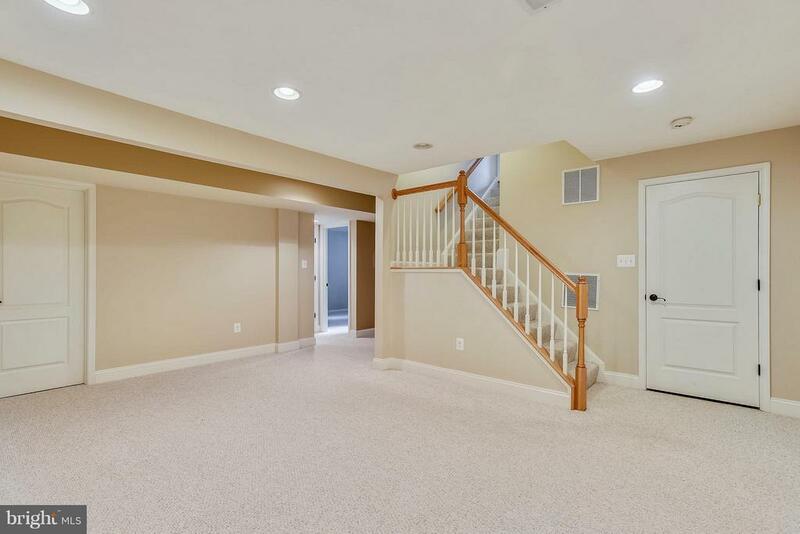 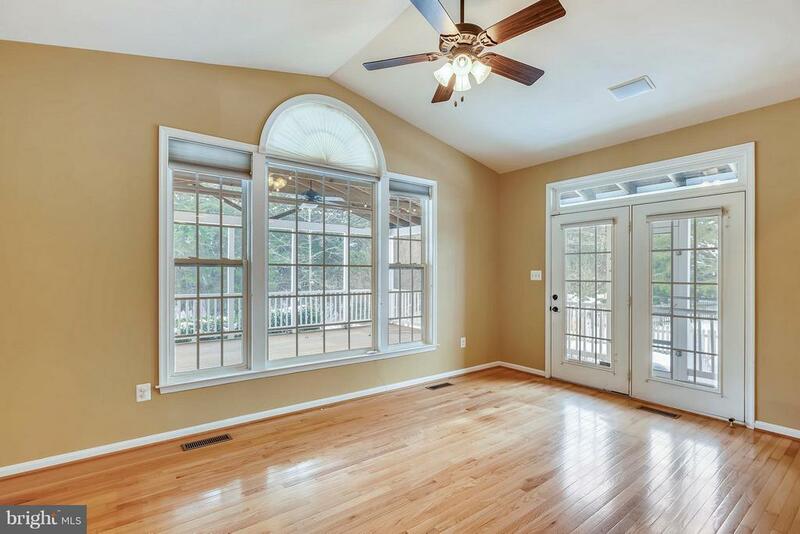 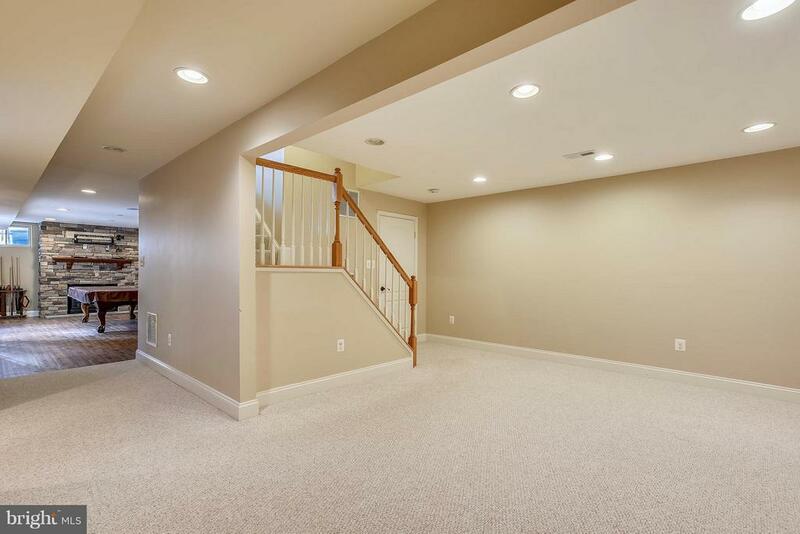 When you walk in the door, you'll immediate be drawn in by the 2 story family room with the stone fireplace. 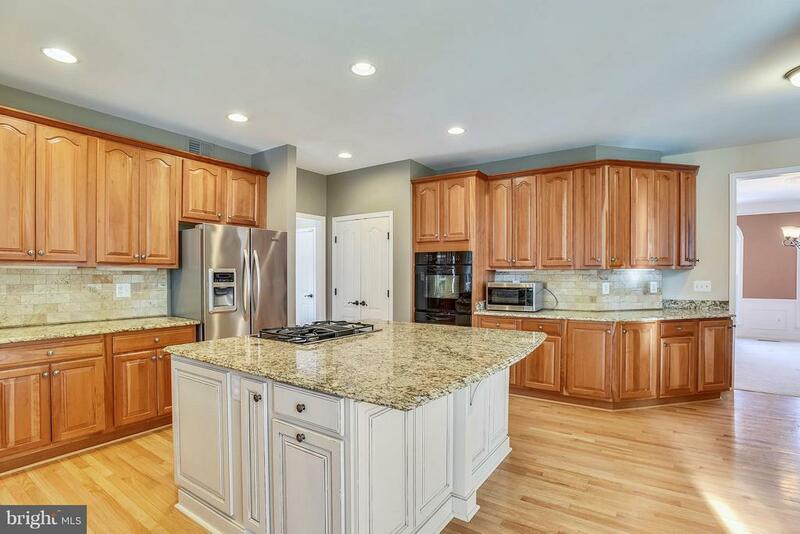 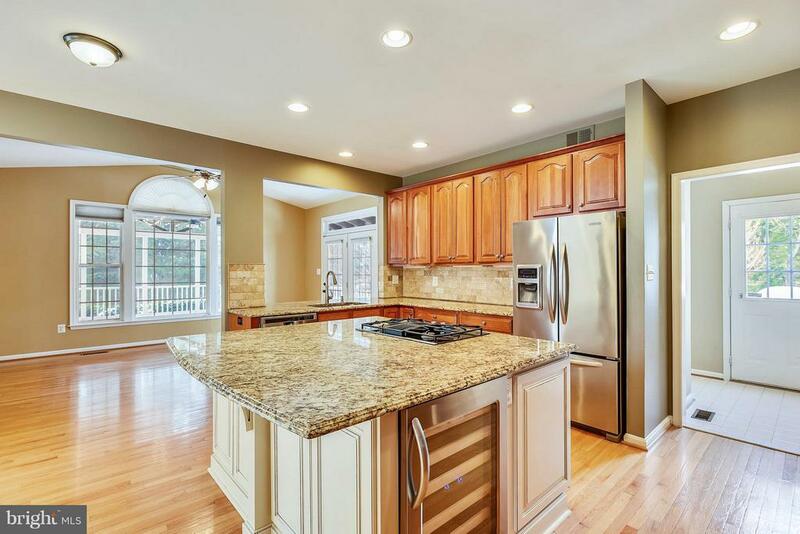 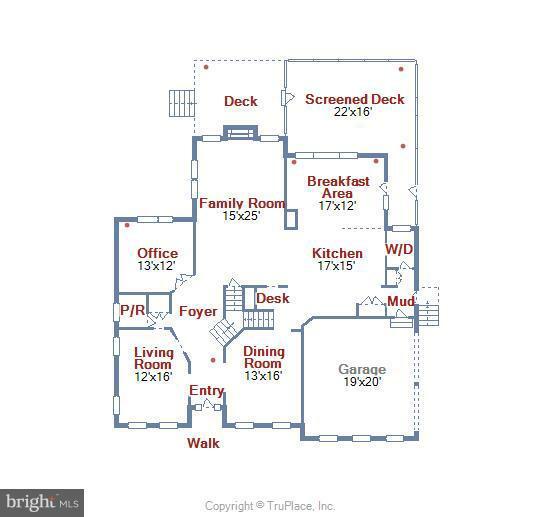 Turn to the right and check out the stunning kitchen with the huge extended island (check out the wine frig) and the large breakfast room which leads to the screened in porch where you can relax and take in nature. 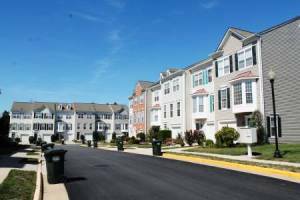 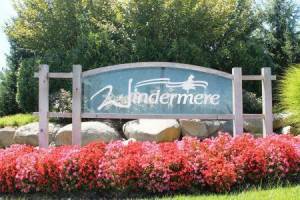 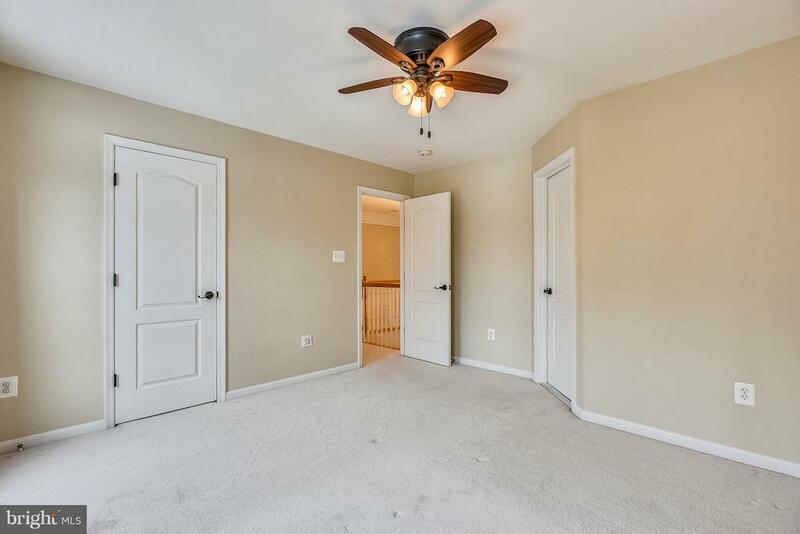 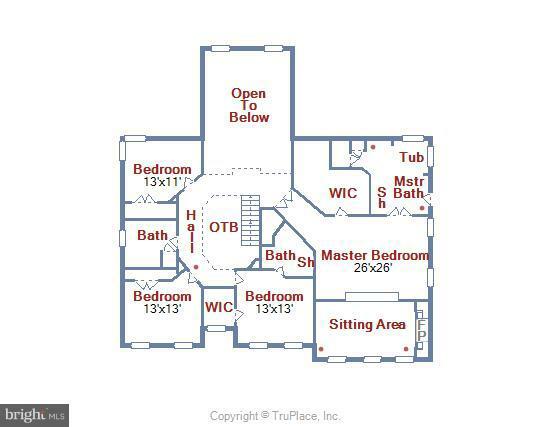 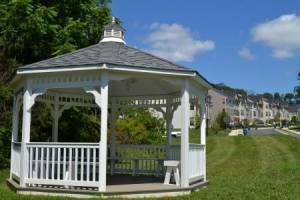 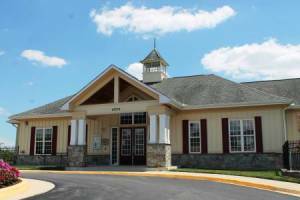 Upstairs, you'll find a spacious master bedroom with a walk in closet, a sitting room with a gas fireplace and a roomy master bath with separate sinks, a soaking tub and separate shower. 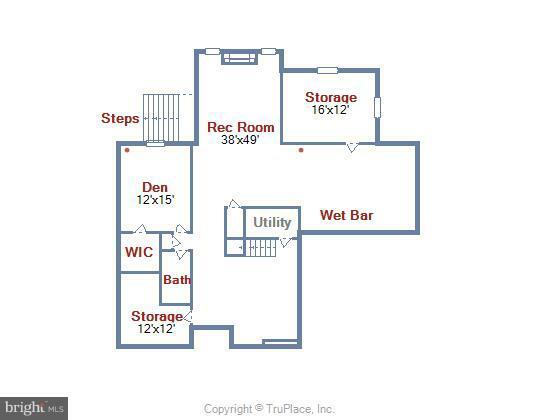 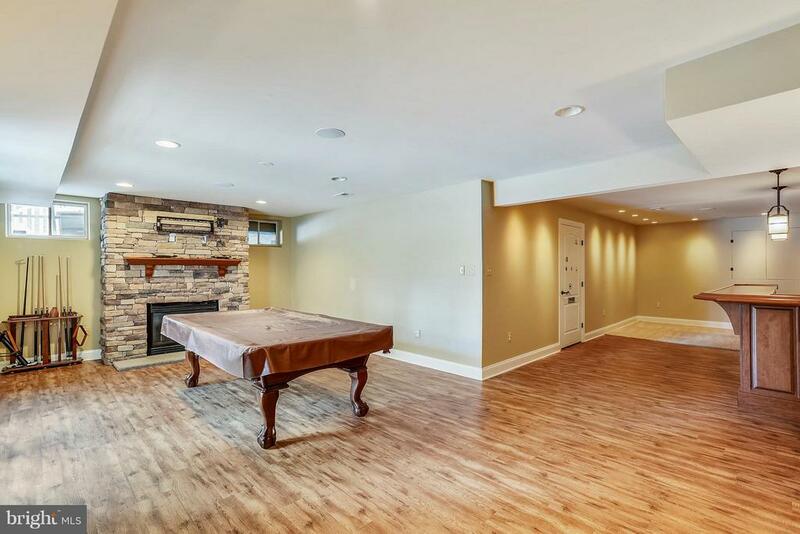 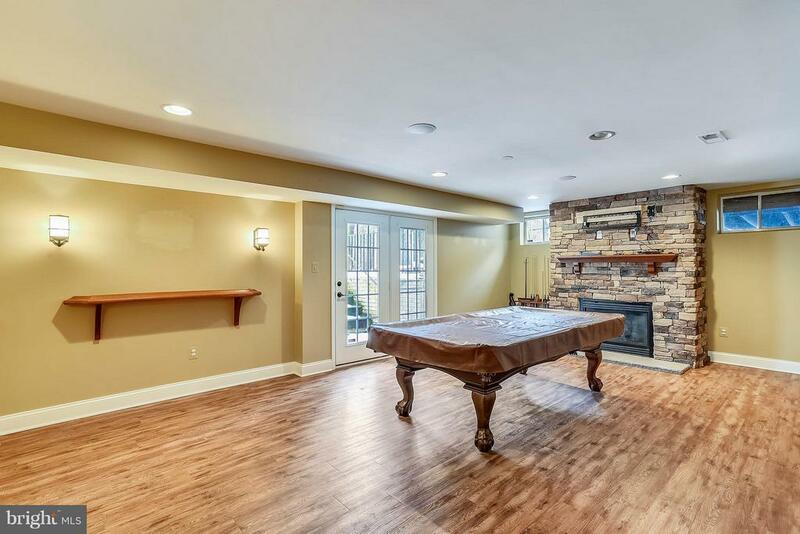 Last but not least is the rec room with a wet bar with a full refrigerator, a wine frig and dishwasher that is just waiting for your housewarming party.